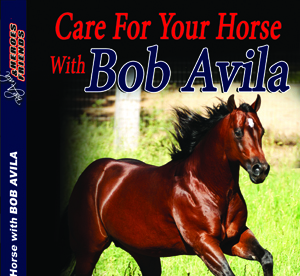 When a you purchase an Avila's Pros Shop / Cowhorse Equipment product you can be assured it will last for a very long time if properly cared for. We build our products from the best quality USA leather available. We use primarily stainless steel hardware from the best sources. Please browse through our product range, we'd love to hear from you if you have any questions about us or our products! We buy all of our good horse Equipment from Lynn and Joel. Between Joel and Lynn you will not find more knowledge, nicer equipment, or better service.